Our Law Enforcement Liaisons are experiences attorneys who specialize in Law Enforcement and First Responder cases. If you feel like you have a case and would like to speak to a specialist please fill out the form below to get started. Since 1994, Lynch Law Firm has been a staunch advocate for the injured, helping defend their rights against negligent parties, large corporations and major insurance providers who have wronged them or caused them harm. An injury at work can greatly impact your livelihood and the financial stability of your family. Fortunately, workers’ compensation laws may entitle you to benefits to help cover the costs of medical care, lost wages, disability benefits and even death benefits. You may have legal options and may be entitled to compensation for your pain and suffering, medical bills, and more. 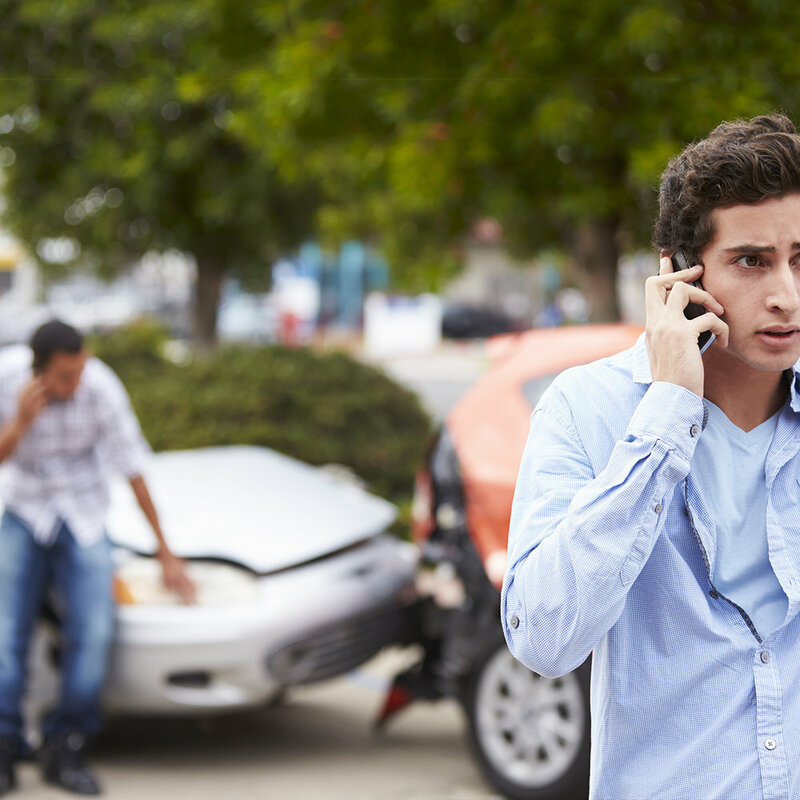 With the experienced team of personal injury lawyers on your side, you can trust that we will handle every aspect of your claim for you, from filing your initial claim with the insurance company to negotiating for the maximum compensation you deserve.